Fictional Memoirs are an interesting genre. The writer must immerse him/herself in his/her character to literally feel and experience everything that that person is going through. For his novel, Eugenides’ character is Cal (Calliope), an intersex man of Greek descent. The novel is a family history, and Eugenides is able to draw on his own Greek heritage to create this spellbinding story. Eugenides accomplishes an interesting thing. This is not only a story about Calliope’s journey of self-discovery, nor is it strictly a family history: It is in some ways a history of the United States and the “American Dream.” The novel begins with Cal’s grandparents in their village in Greece and recounts their escape from the invading Turkish army. We then travel to Detroit in the 1920s and the Depression of the 1930s. Cal’s father serves in the Pacific during the Second World War and returns to marry his cousin. The family is caught in the middle of the race riots of the 1950s and relocates to the suburbs before Cal’s brother leave for College and gets swept up in the spirit of the 1960s. This is when Cal’s story takes off as Calliope begins to realize she is not meant to be a girl. We learn about medical attitudes of the 1970s and experiences San Francisco as a place where “deviants” were hidden and comforted by the fog. 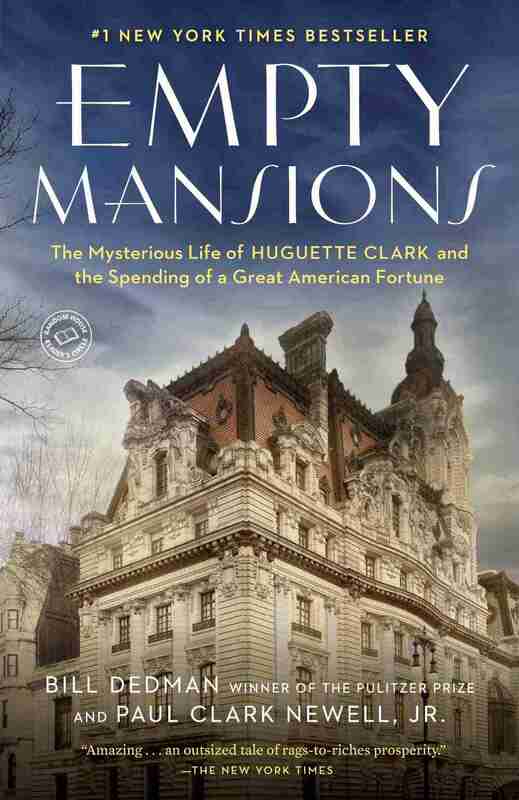 The story is told from Cal’s point of view and Eugenides uses interesting narrative devices to make this believable. Often times Cal will refer to “Calliope” in the third-person, making sure the reader knows he does not identify as being her any more. Eugenides however, also treats Cal and Calliope as the same person in terms of narrative device. 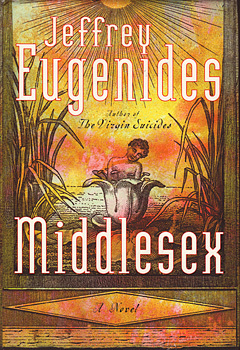 Throughout the novel Eugenides also alludes to aspects of Greek mythology adding a sense of whimsy to the story. Middlesex is not only a beautiful read but also a social commentary. 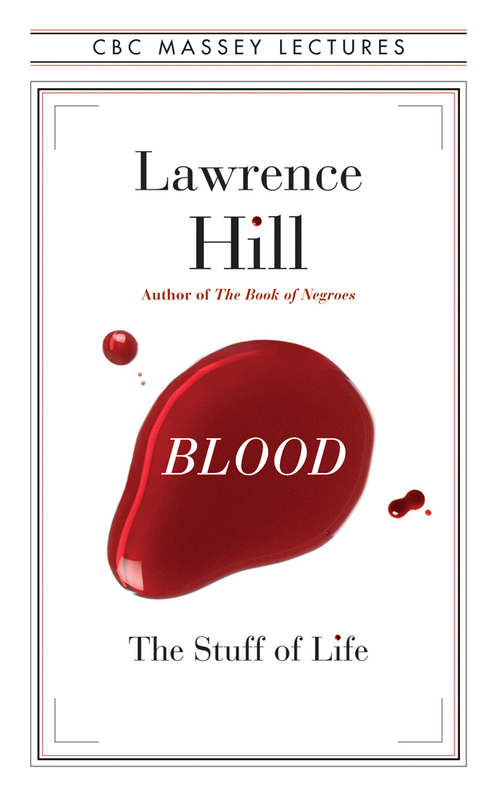 I devoured this book and highly recommend it. This entry was posted in Reviews and tagged American History, Family History, Fiction, History of Sexuality, Intersex, Jeffrey Eugenides, Middlesex, Novel, Review on February 21, 2015 by kwils3.